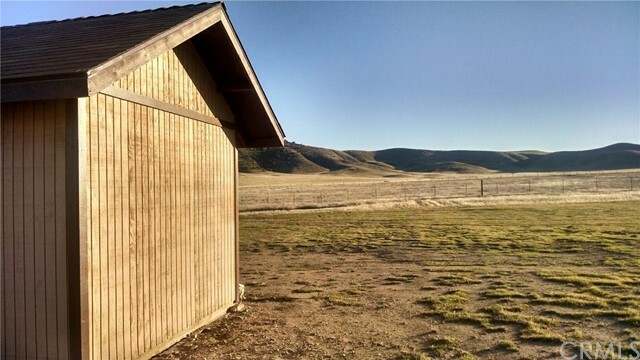 In the spring, the Carrizo Plain bursts out into endless view of yellows and purples from coreopsis, tidy tips and phacelia. 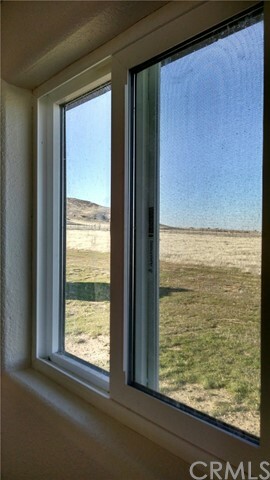 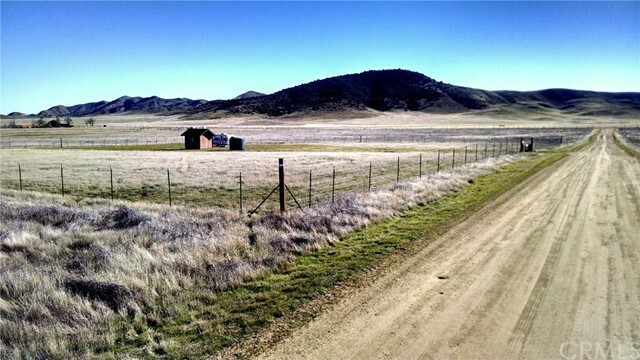 On Georgia Road, you will experience the fantastic panoramic views of Freeborn Mountain in the Los Padres National Forest and picturesque vistas of the Temblor Ranges to the east, when you turn this affordable, fully fenced and gated 2.5 acre property, located on the desirable west side of California Valley, into your new home. 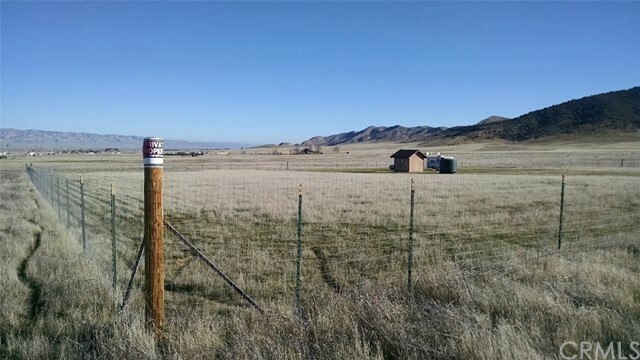 The owner has already installed a water well, which has been approved by San Luis Obispo County; making this property ";Ready to Build”! 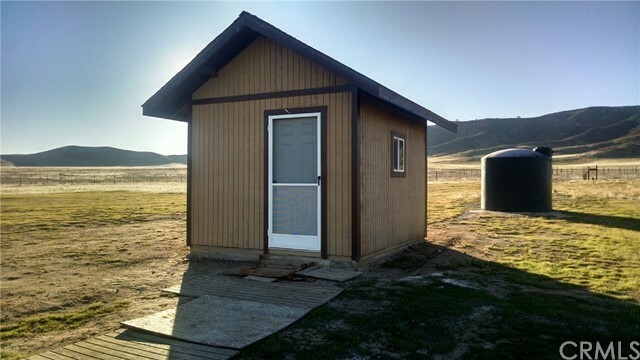 Bring in a trailer to live in while you build your dream home or use the property to install a manufactured home, grow crops or raise animals. 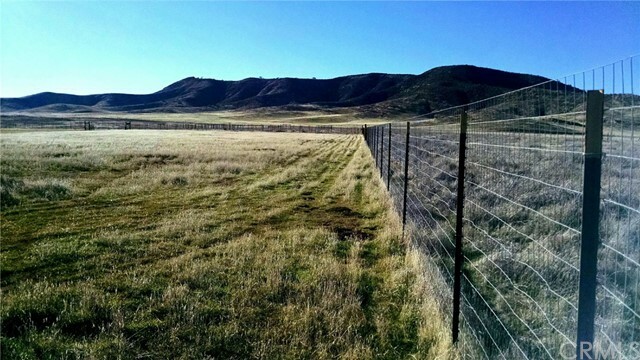 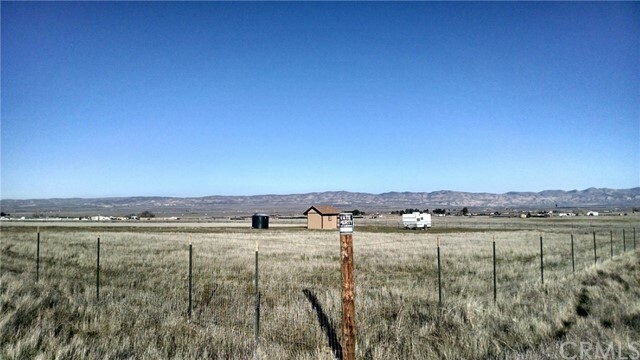 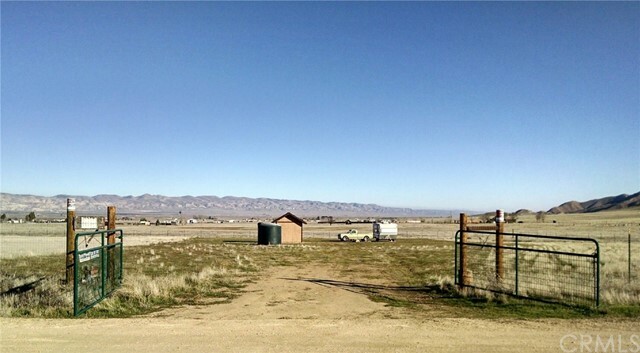 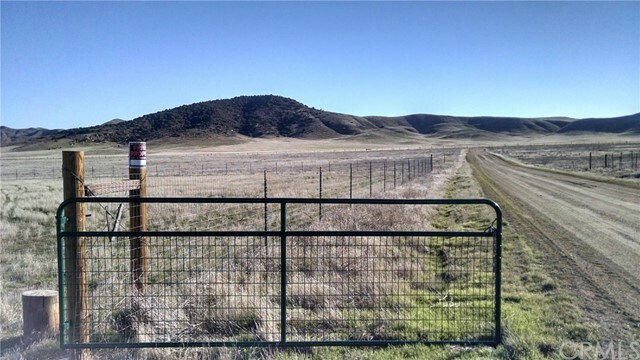 The sale includes a high quality fence with double swinging gate, an approved well with new pump, as well as a surveyed lot with corner markers registered with San Luis Obispo County. 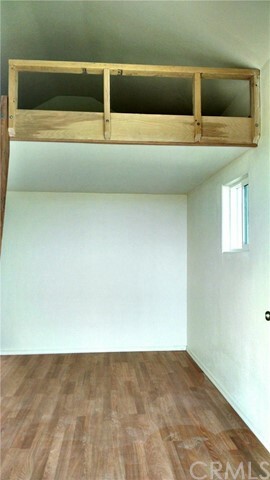 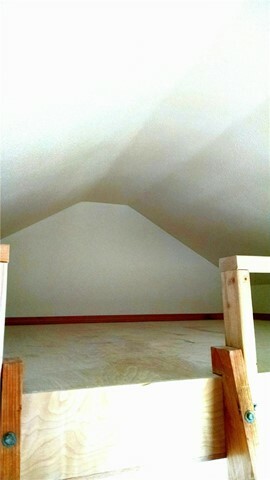 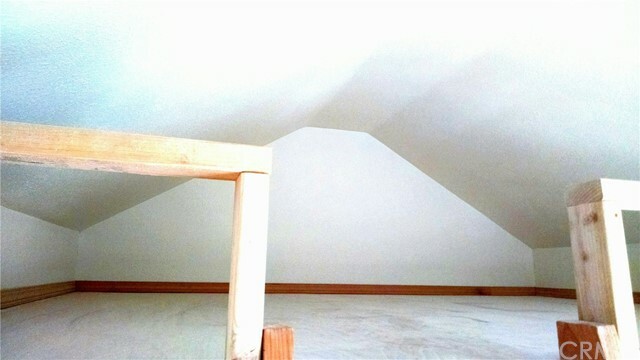 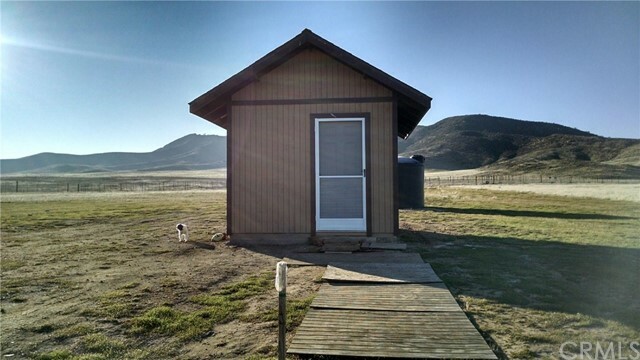 The crowning jewel of the property is a 10' x 12' well house, built as a tiny house on a concrete slab with drywall. 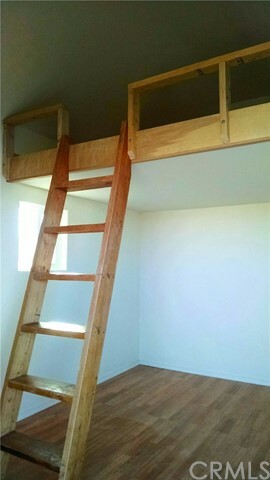 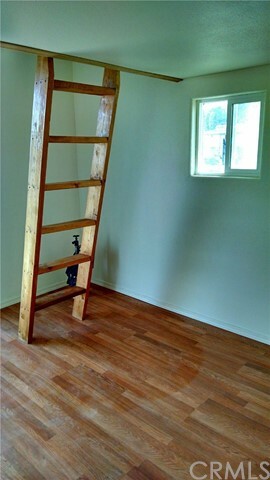 It has a 30 year roof, insulation and a loft. 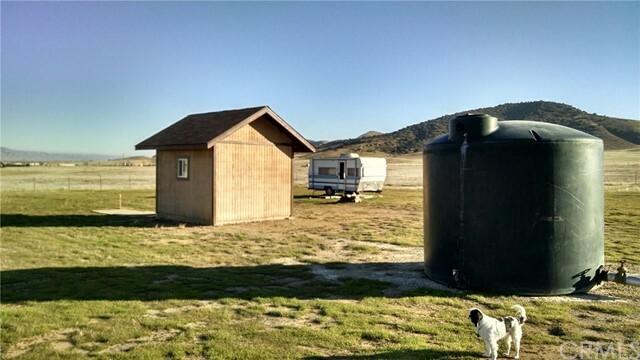 In total, the well house offers over 200 sq ft of usable indoor space for camping or storage. 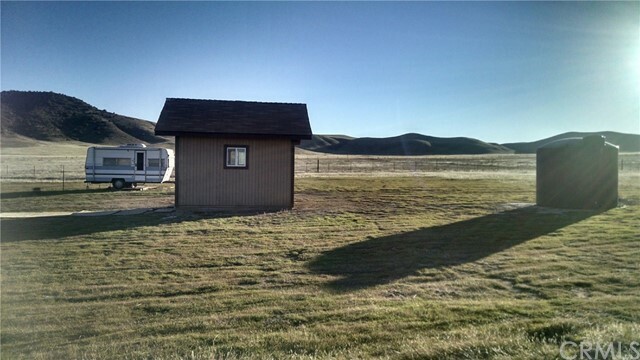 An additional bonus is its proximity to paved roads and power. 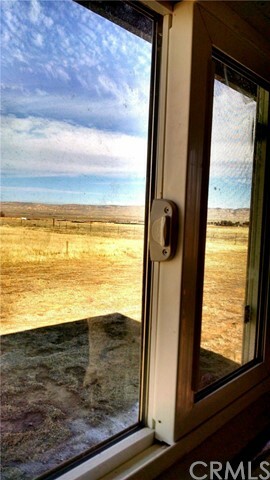 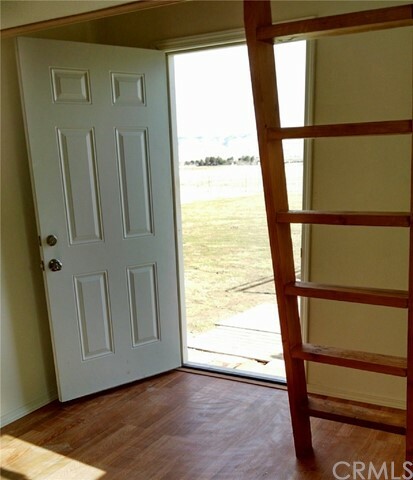 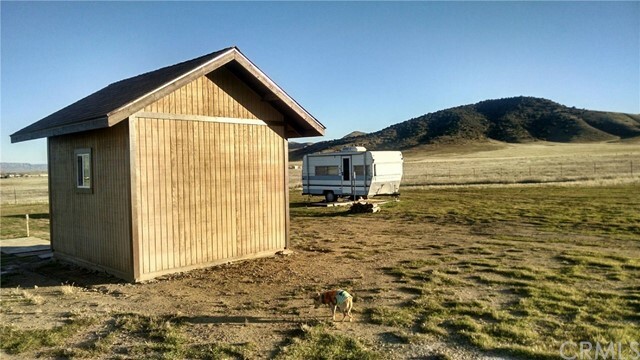 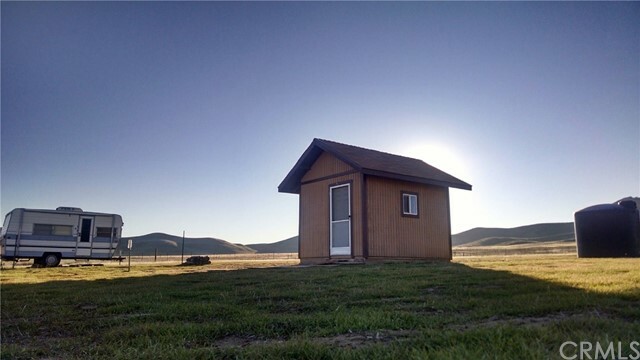 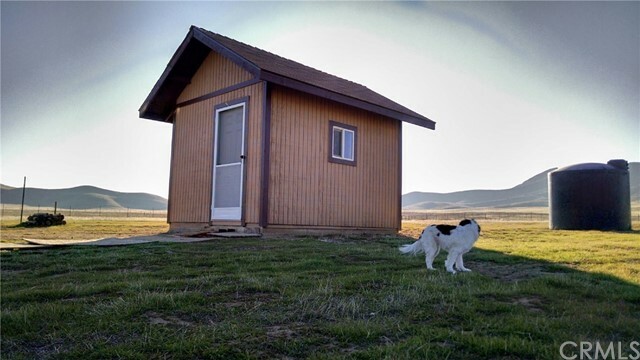 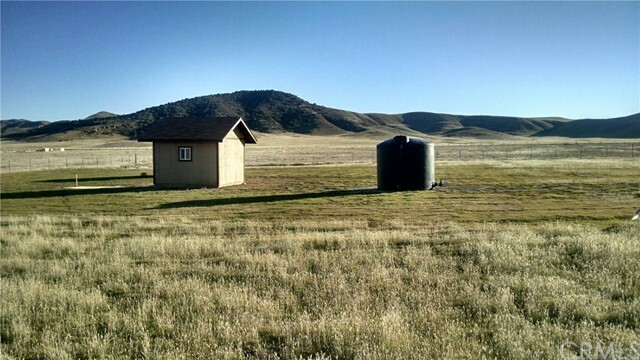 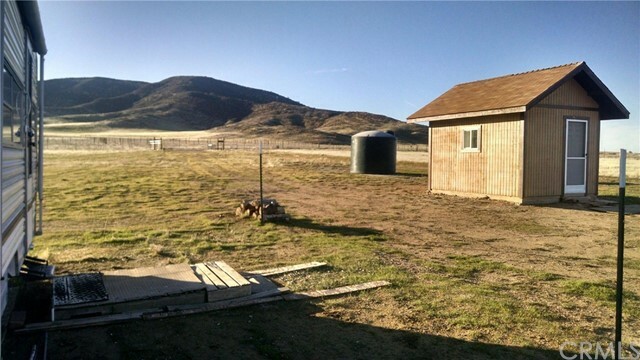 This property is perfect for Tiny Home Enthusiasts, motocross families or for whoever wants to get away from city life and live like a California rancher. 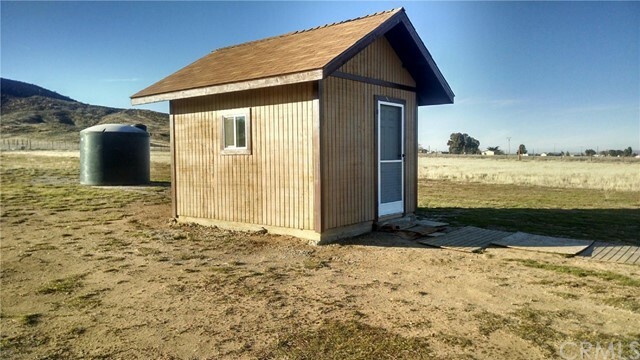 Attention: procuring agents earn a $2,250 commission! 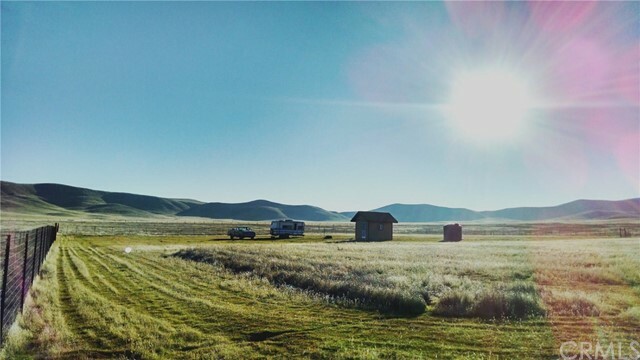 Please drive slowly and stay out of the tall grass.